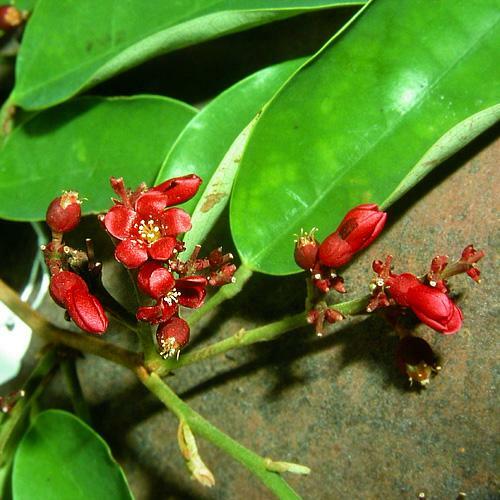 Sarcotheca diversifolia (Miq.) 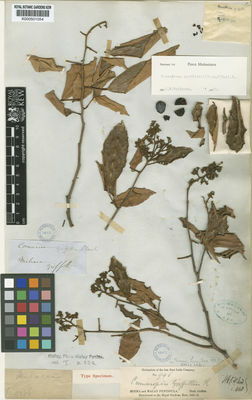 Hallier f.
Sarcotheca glauca (Hook.f.) 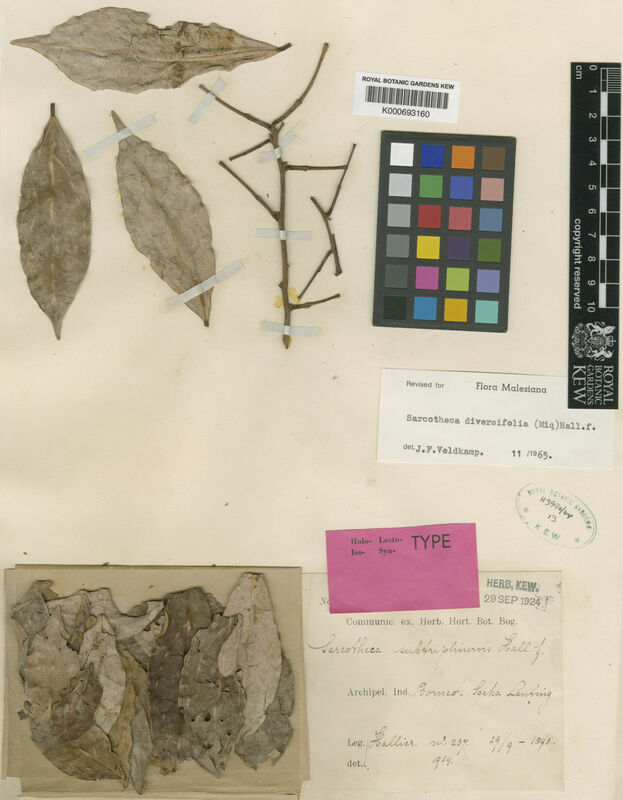 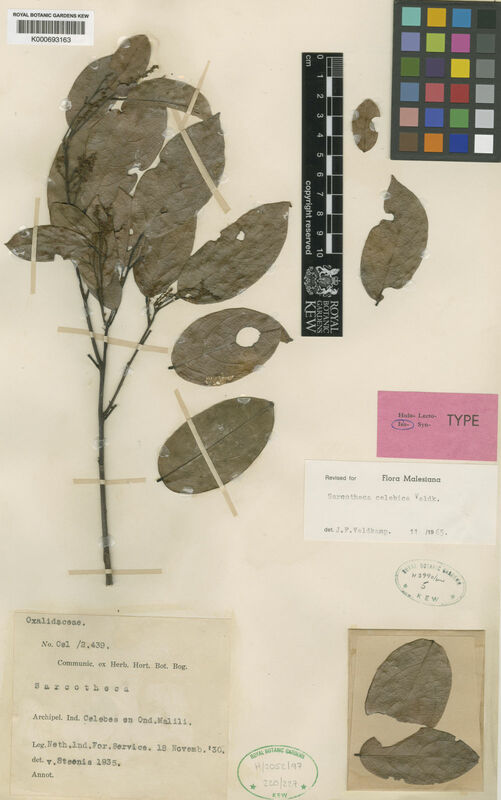 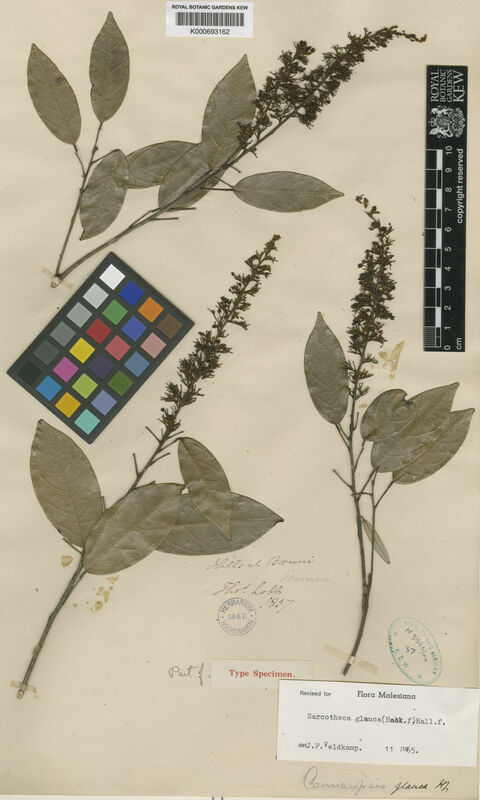 Hallier f.
Sarcotheca griffithii (Planch.) 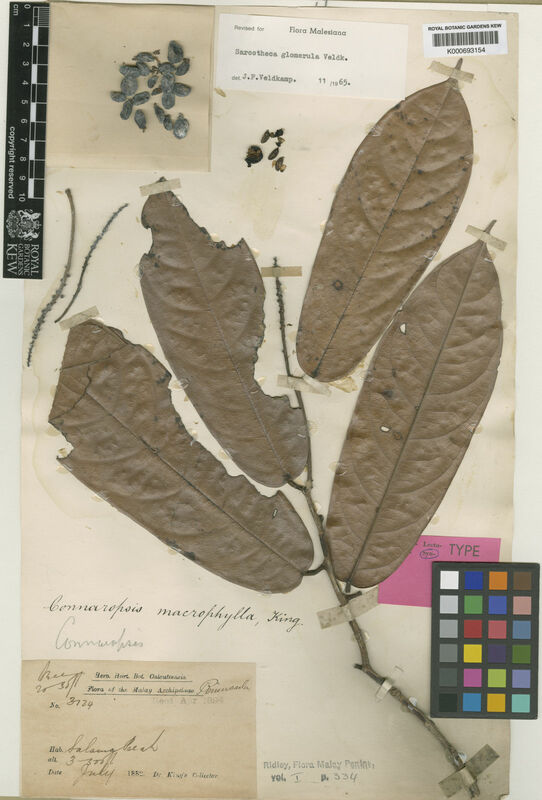 Hallier f.
Sarcotheca monophylla (Planch.) Hallier f.